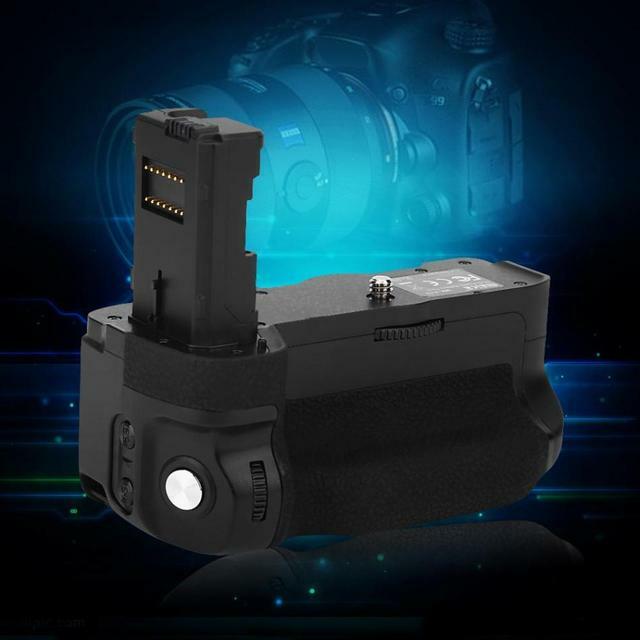 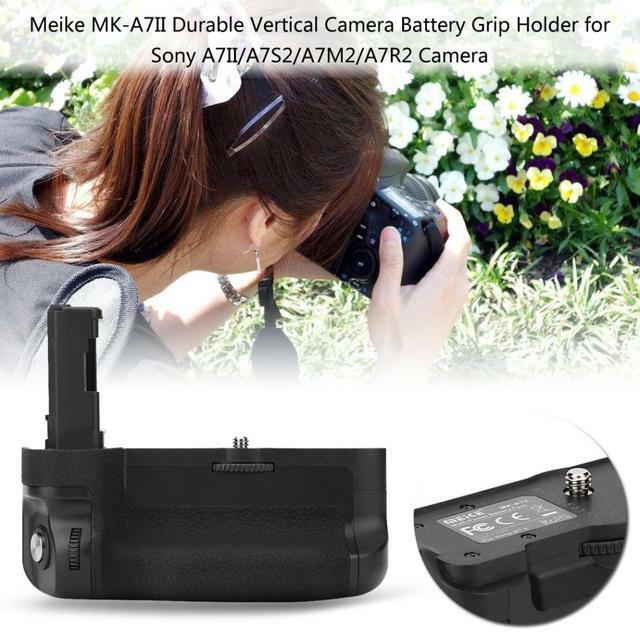 It is compatible for Sony A7II/A7S2/A7M2/A7R2 cameras. 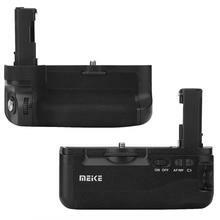 The battery compartment can hold two NP-FW50 lithium battery(Not inlcuded). 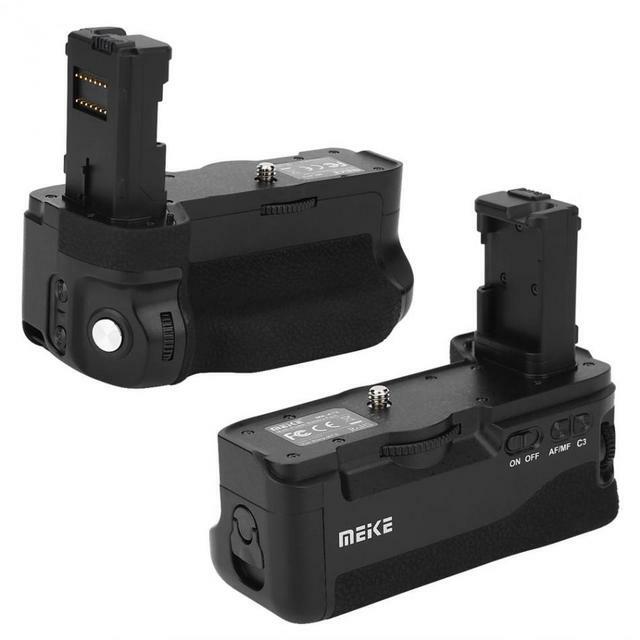 Charging one time and continuous photo shooting numbers is up to 3500 or so. Long endurance time. 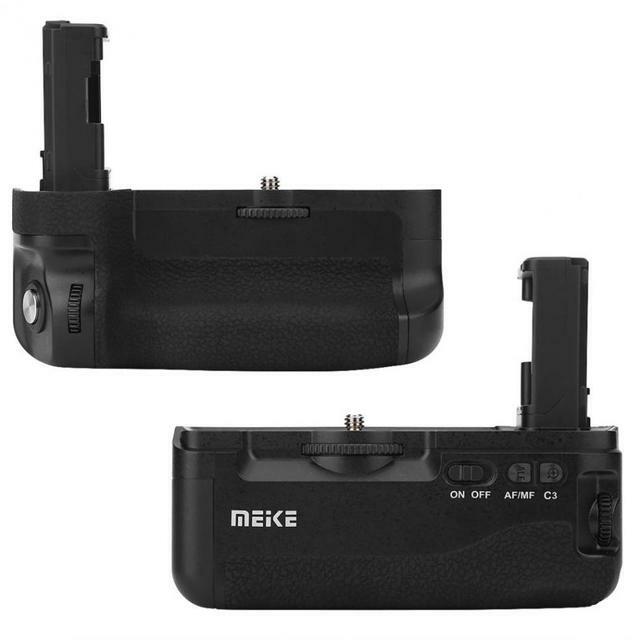 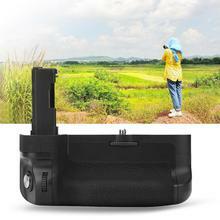 With AF(auto focus), MF(manual focus), C1 and C2 cutstom main functions for easier vertical shooting. 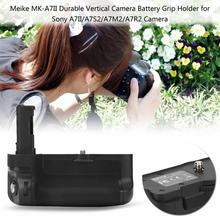 It help photographing in a vertical position much easier and provides a better handling of your camera especially when you are using heavy lenses. 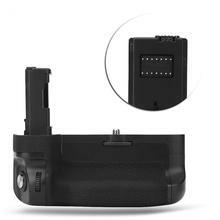 Easy to mount onto your cameras with the mounting screw. * The battery, camera are not included.